Ashlynn is a senior Digital Media and Broadcast major and serves as the Opinion Editor for The Wood Word. 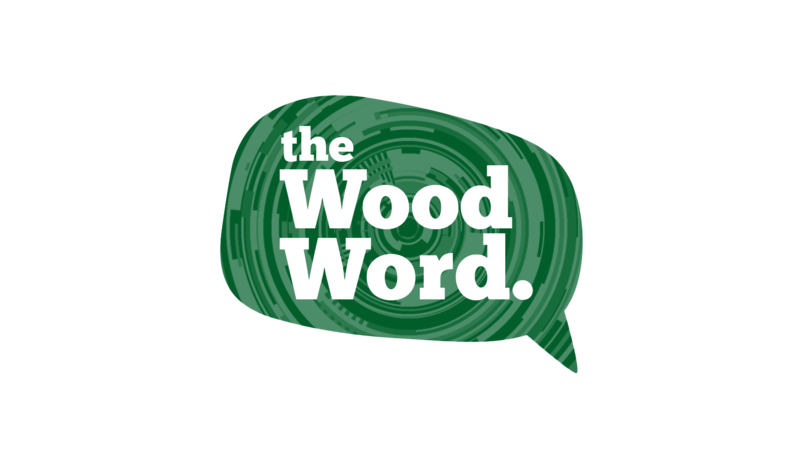 Ashlynn has her own podcast for the Wood Word along with an original program on TV-Marywood. 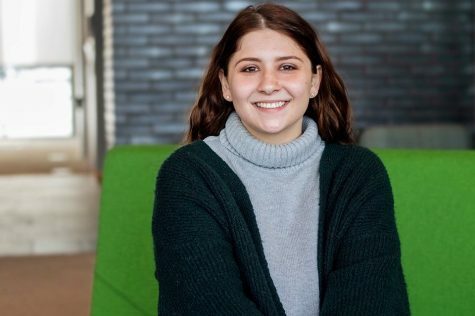 Outside of school, she enjoys spending time with her family and friends. Ashlynn loves to travel and is looking forward to visiting many new places after graduation.